Total Assist Group is committed to providing the highest standard of compliance for all our candidates. We pride ourselves on our diamond status service and our team guarantee to make the process from start to finish as a easy as possible. As one of the UK’s leading recruiters supplying medical staff, we adhere to compliance requirements of the NHS approved frameworks: the Crown Commercial Service (CCS), Health Trust Europe (HTE), London Procurement Partnership (LPP) and the Collaborative Procurement Partnership (CPP) . Getting ready for your placement couldn’t be easier with Total Assist. Once you have registered with us, our friendly team will be in touch to get the process started and on your way to your new job. We will talk you the process step-by-step, working with you to get all of your documentation in order. At any time you need to speak to someone; whether you have a concern or just need to ask a few questions, our dedicated Compliance Officers will be on-hand help at any time. We give you the choice of not only the time and date of your interview but also the location. Our team of field-based compliance officers are out on the road to meet you at your convenience at home, at work or even at one of our offices if you prefer. As corporate members of the Recruitment Employment Confederation (REC) our recruitment compliance process is accredited to REC’s Code of Professional Practice and the Conduct of Employment Agencies/Employment Businesses Regulation 2003. 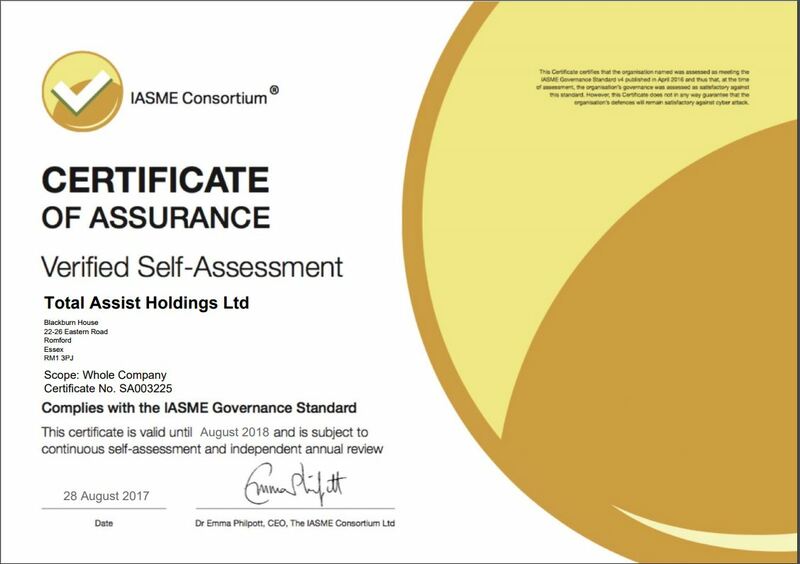 Please click to view our REC Corporate Membership, REC Compliance Test Certificate, Cyber Essentials Certificate of Assurance, ISAME Consortium Certificate of Assurance. 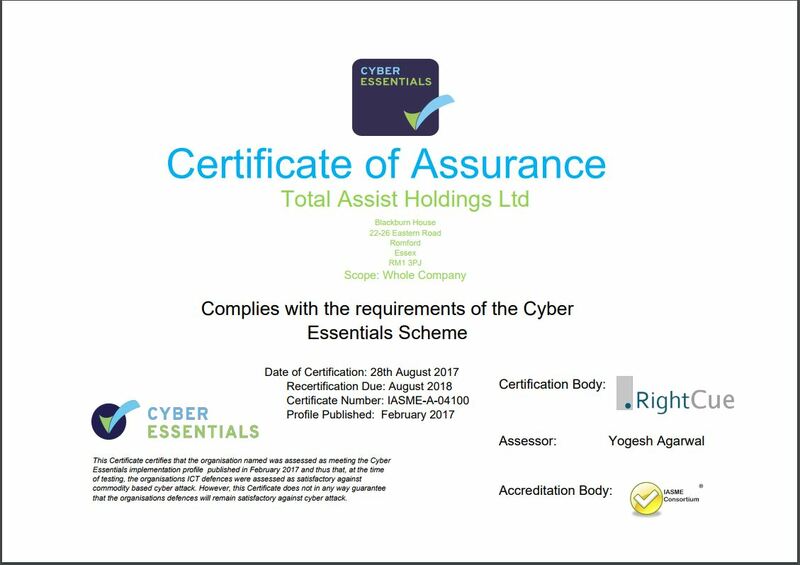 As part of the compliance process, Total Assist will need to conduct a series of pre-employment checks as per the mandatory requirements outlined in the Department of Health and Social Care Code of Practice and in the guidelines of the NHS Crown Commercial Service, Health Trust Europe and the London and Collaborative Procurement Partnerships.